We are experts in manufacturing and supplying plastics, ceramics and heat insulation(thermal insulation) materials products. Since 1968, our company has been a leader in manufacturing products using plastics, ceramics and heat insulation(thermal insulation) materials. We are located in the city of Kobe, home to one of the most magnificent harbors in Japan. Our company is committed to being a premier manufacturer of high-quality plastics, ceramics and heat insulation(thermal insulation) materials products. Based on our customer's designs, we provide custom fabricated parts for the general manufacturing sector including machinery parts and electrical insulation parts. 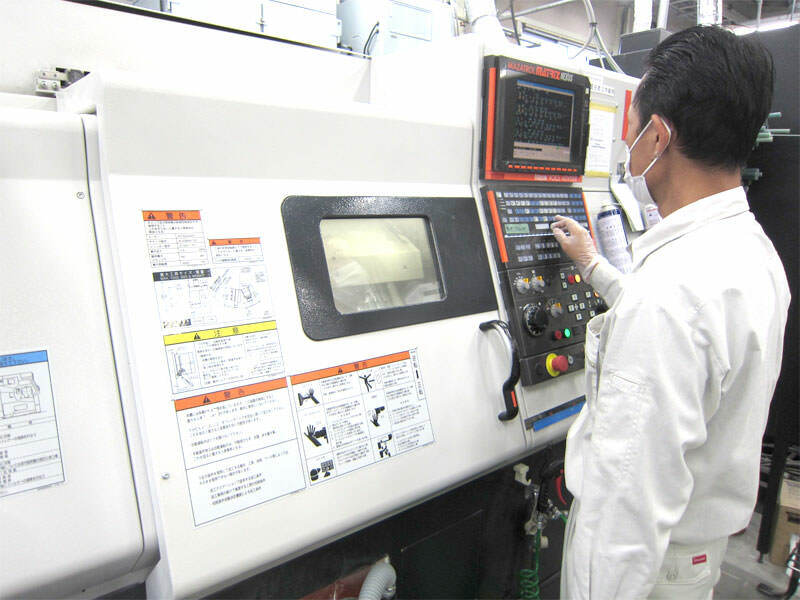 We use machine tools such as Machining Centers and NC lathes to process a variety of plastics, ceramics and heat insulation(thermal insulation) materials. 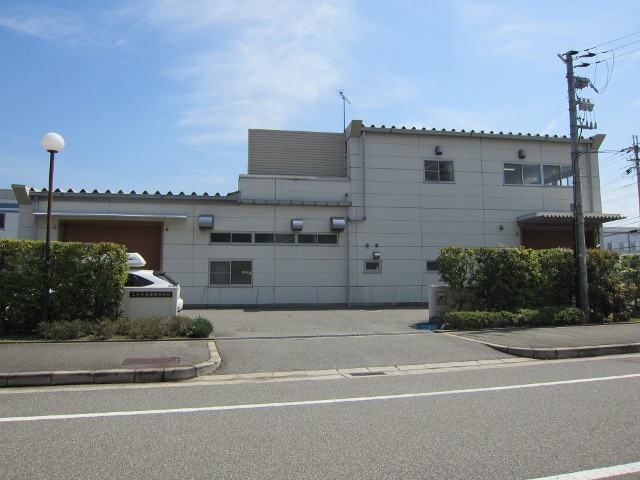 In addition, we also export plastics materials, ceramics materials and heat insulation(thermal insulation) materials made in Japan. Please do not hesitate to inquire about the selection of materials such as heat insulation(thermal insulation) materials, heat-resistant materials and ceramics used as mechanical parts. Composite of glass fiber or carbon fiber and plastics (FRP, GFRP and CFRP). 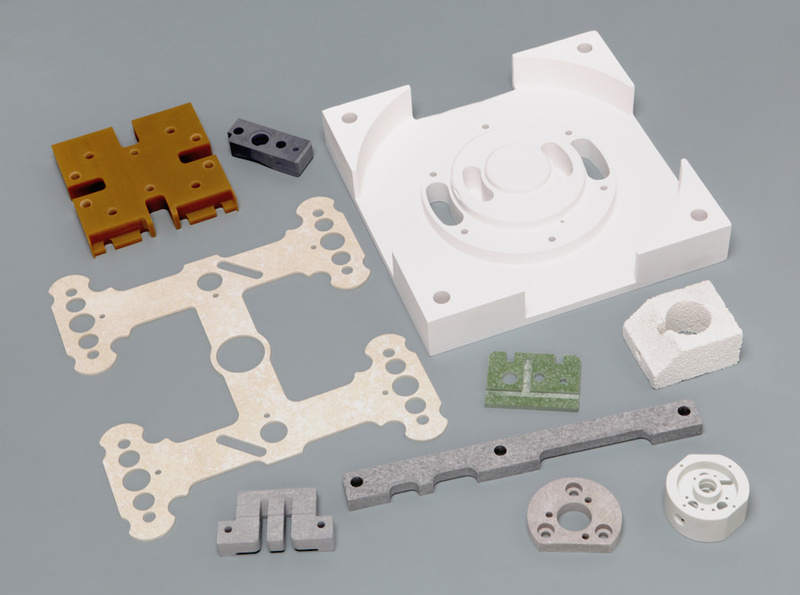 Our extensive knowledge of various plastics, ceramics and heat insulation(thermal insulation) materials properties brings customers ideal solutions including optimal material selection. Copyright © 2014 YUTAKA CORPORATION. All rights reserved.